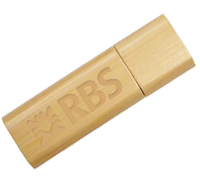 The Eco Series is USB Makers’ range of Wooden USB Memory Sticks constructed with shells made from recycled wood. 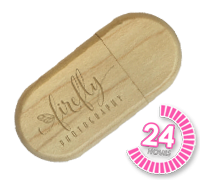 The Wooden USB Flash Drive shells make for a unique piece of tech, giving any customized USB project a sense of timelessness and an overall organic feel. 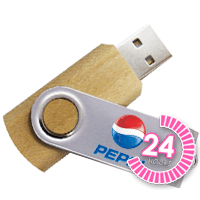 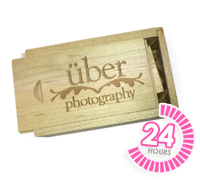 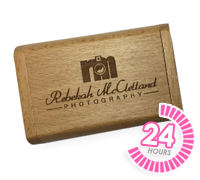 The Wooden USB Drive styles can be printed in up to 4 pantone colours or full colour print or alternatively can be engraved with your personalized logo for no extra charge, accentuating the natural feel of the style. 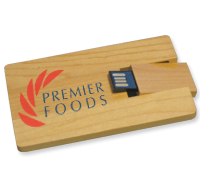 Our range of Wooden Memory Sticks are suitable for all promotional uses, big or small, available in capacity sizes ranging from as low as 64Mb to as high as 64Gb. 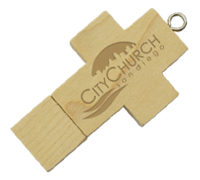 Whether you’re earth-conscious or just want to make a statement, our Wooden Eco Series of USB Memory Sticks are for you.